Our Sunnyvale sewer repair plumbers are always standing by to give you a helping hand if you need sewer inspection, sewer cleaning, or any other help with any plumbing needs. We are the go-to experts when it comes to unblocking sewer clogs, repairing sewer lines or providing reliable sewer replacement services. 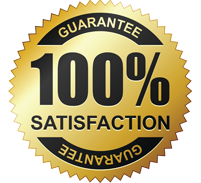 We are highly rated at the Better Business Bureau because we are a family owned business with a 100% guarantee of all our work. 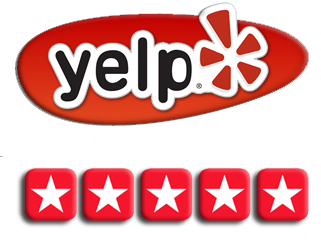 All of our plumbers are professional, courteous and always just a quick phone call away. Give our Santa Clara or Sunnyvale sewer repair plumbers a call at the first sign of sewer trouble. 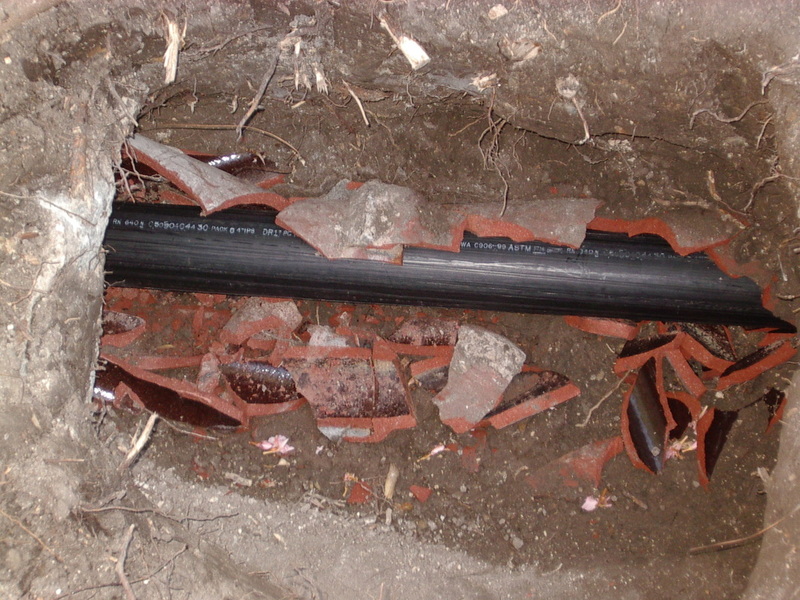 Sewer and septic systems can be compromised by tree roots, broken pipes, and sewer clogs. We also do Cupertino and Sunnyvale sewer inspections that can identify any problems with broken pipes, clogging tree roots, or any other problem. If there is too much damage, we are also experts in Sunnyvale sewer replacement. 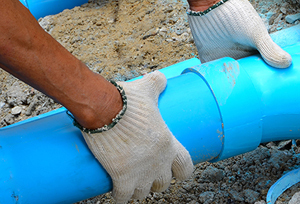 Whether trenched or trenchless, we are the experienced experts in sewer repair in Sunnyvale. We are available 24 hours a day, 7 days a week to perform sewer repair, sewer inspection and replacement services. 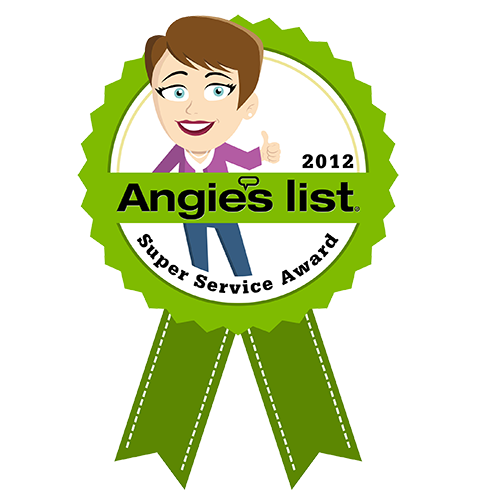 Give us a call at (408)215-4612 to schedule service today. 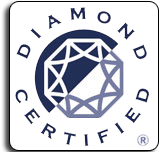 We are also a green Energy Star qualified service. When you “go green”, you can get significant tax credits associated with the installation of high efficiency appliances, such as: hybrid heating systems, low-consumption water and air systems, reclaimed water systems, tankless water heaters, waterless urinals, and low flow or dual flow toilets. 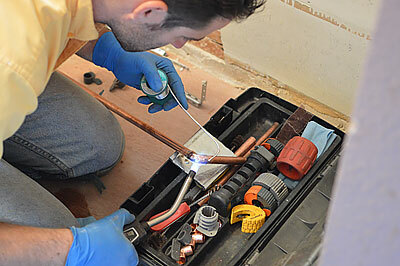 So, beyond sewer inspection, sewer repairs, and Sunnyvale sewer replacement, we handle all types of plumbing issues. Give us a call and let us discuss with you the best way to resolve your Sunnyvale or Campbell plumbing needs. Our go-to plumbing and sewer replacement professionals are always just a quick phone call away, and our prices are quite affordable. Our workers are licensed and bonded. They have the experience and specialty tools to get the work done quickly and correctly, leaving a clean working situation for you to enjoy. So when it comes to Los Gatos and Sunnyvale sewer repair, replacement, inspection and cleaning, we’re the company to call.